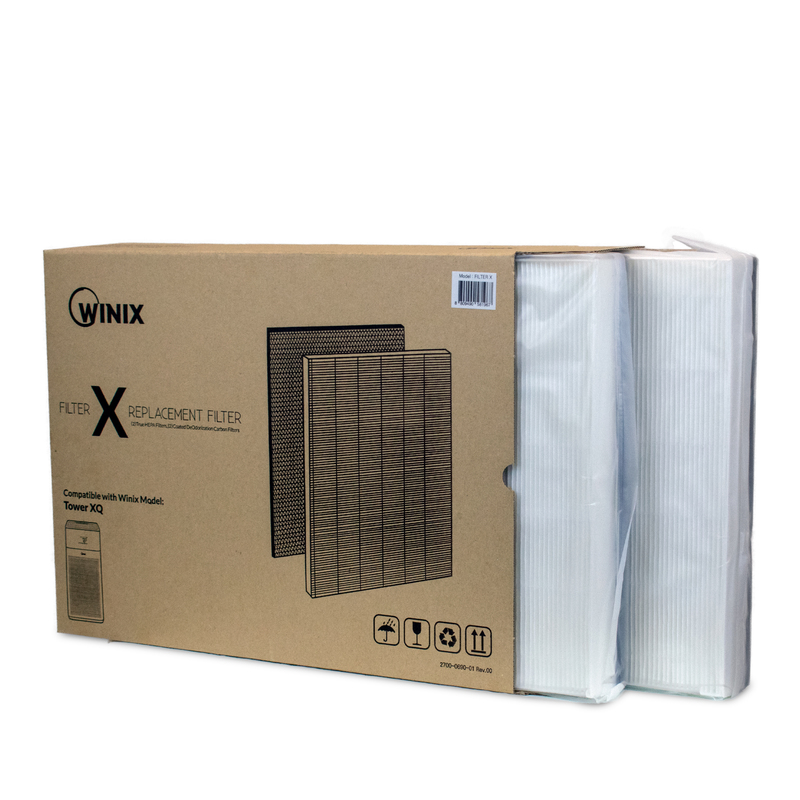 Genuine Winix one year replacement filter set. 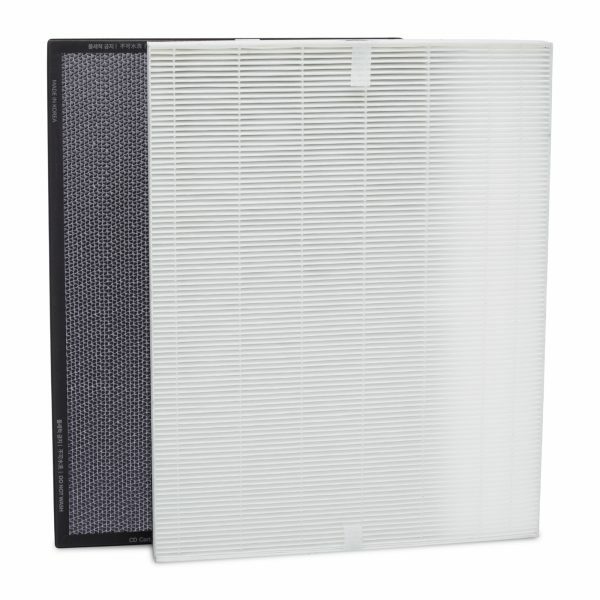 For optimal performance, it is recommended to change the True HEPA Filters and Coated Deodorization (CD) Carbon Filters once every 12 months. 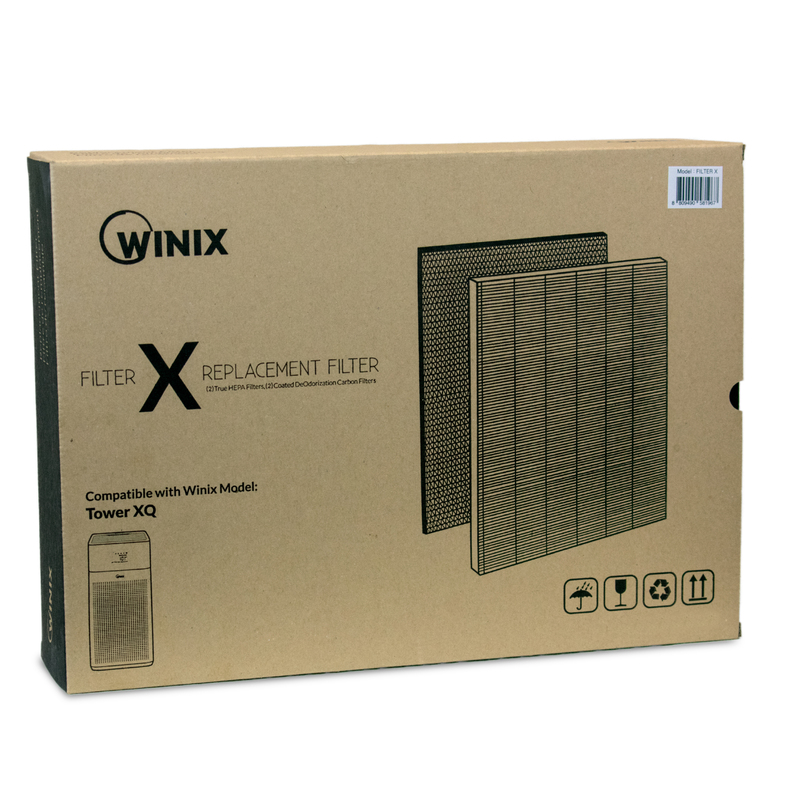 Filter X 1712-0089-01 is the dual replacement filter set for the Winix XQ Air Purifier. This set contains (2) True HEPA Filters and (2) Coated DeOdorization™ (CD) Carbon Filters for 1 complete year of filtration.